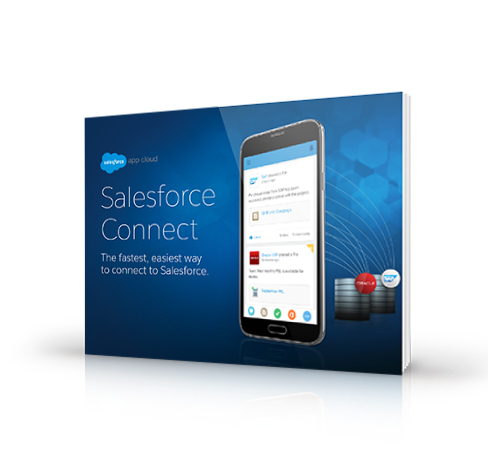 Salesforce Connect: The fastest, easiest way to connect to Salesforce. Data integration has always been a major headache for IT. Until now. Salesforce Connect unlocks your back-end legacy data in minutes with point-and-click simplicity – and makes that data accessible inside your Salesforce environment.